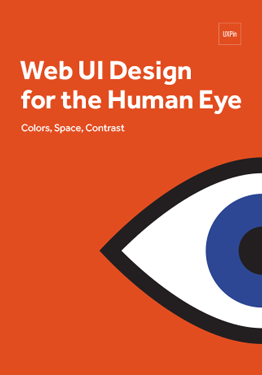 ui-design means User interface design. It is the design of websites, computers, appliances, machines, mobile communication devices, and software applications with the focus on the user's experience and interaction. "The 10 most general principles for interaction design. 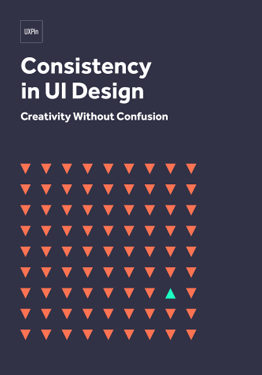 They are called 'heuristics' because they are more in the nature of rules of thumb than specific usability guidelines."